4.29/5 - 17 reviews. Vote here! 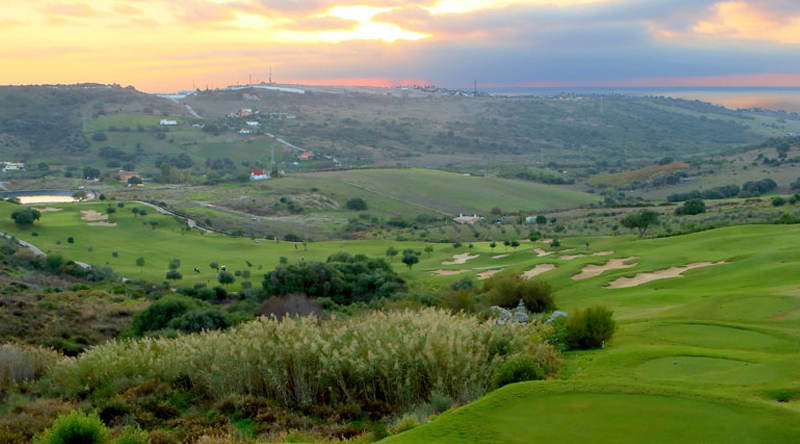 The oldest golf course in Costa del Golf is lovely to play. A long but easy to walk. Here there are no major level differences but very sandy. If you're not on fairway, you have a tough position to move on. 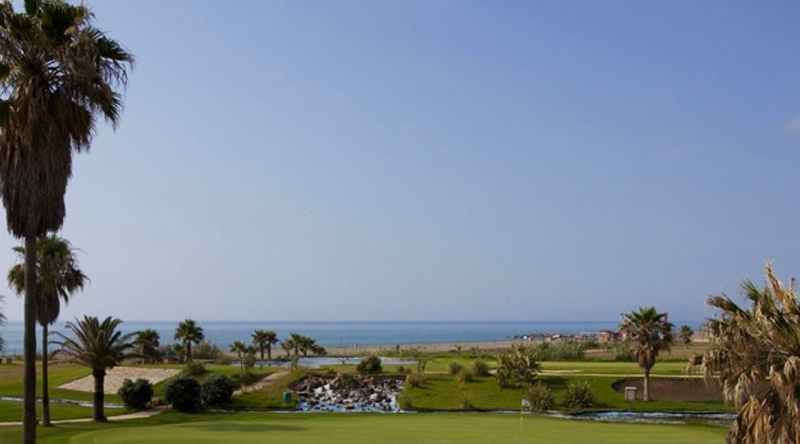 The golf course is located at Malaga airport and the idyll interrupts by big flights just over our heads. A "Foooor" disappears in the sound of departure flights. Other flying creatures, more exotic, you can see are the green parrots who have Parador as their residence. After 9 holes, you often have a refreshment in the bar at 10th tee. Deliciously placed and good tapas. A tough par 3 is the 6th. Longer than you think and an elongated bunker in front of the whole green so you have to get over and then stop the ball. 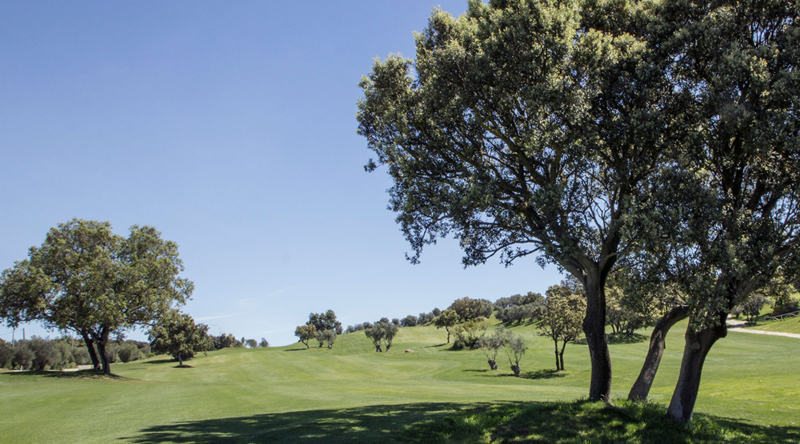 Parador keeps high quality on fairways and greens, nice hotel and good sun covered parkings. 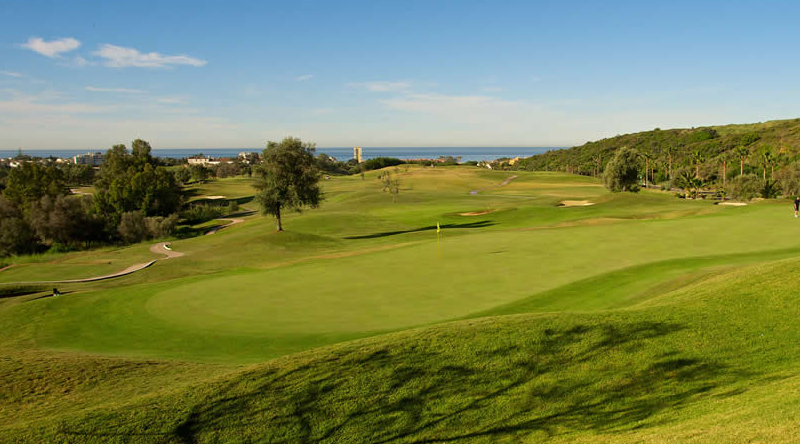 Course character, Links, Parkland, Seaside. Course nature, Easy, Flat, Wide.